If you wish to experience the cultural side of Shepherd’s Bush and Hammersmith there are some well-know and renowned venues from which to choose. If live music or comedy is your choice, then you have several excellent venues all easily accessible: the world famous Eventim Apollo (Queen Caroline Street) and O2 Shepherd’s Bush Empire (Shepherd’s Bush Common) and the smaller and more intimate Bush Hall (Uxbridge Road) and Ginglik (Shepherd’s Bush Common). There are two local cinema chains run by Vue cinemas - located in Westfield London and West12 Shopping Centre. The Riverside Studios (Crisp Road) also provides a one-stop-shop for all sorts of entertainment including dance, theatre, comedy, cinema and music. 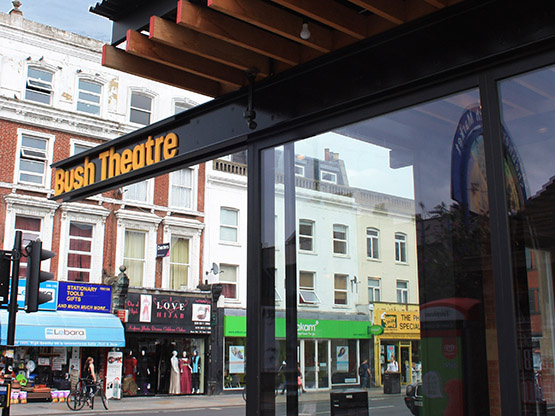 If theatre is what you are looking for then you should look no further than The Lyric (Lyric Square Hammersmith) or The Bush Theatre (Shepherd’s Bush Common) both of which attract well known stage names and often put on extremely well produced original performances. Sports venues include Loftus Road football stadium – the home of QPR – and the Linford Christie stadium, the home of London Nigerians RFC and Thames Valley Harriers Athletics Club.